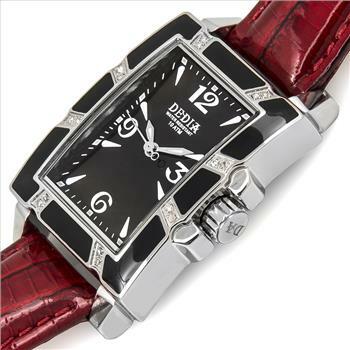 Get a great deal with this online auction for DEDIA Brand New Swiss Watch presented by Property Room. 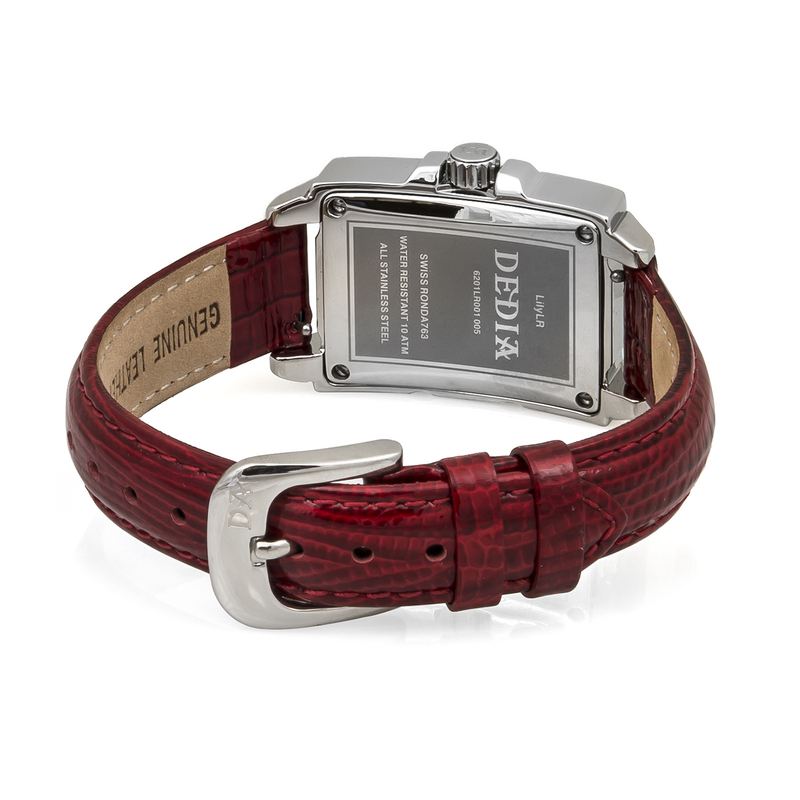 Dedia designs have adopted a new approach to watchmaking that has created a timepiece which is opulent, super-chic and glamorous. Every watch has a modern sensibility and explodes with precious embellishment that transforms it from an accessory to a fashion statement. 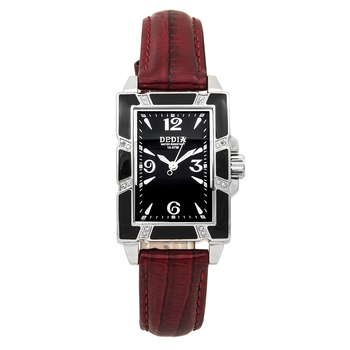 Every Dedia is ensured to feature a Swiss movement, and most incorporate treasured elements like diamonds, mother of pearl dials and various precious stones. No stranger to the celebrity-scene, Dedia has quickly picked up a following in superstar circles and can be seen on the arms of Oprah, Lauren Conrad, Randy Jackson, Laurence Fishburn, Paula Adbul and Beyonce. Dedia is division of Aquaswiss Company. All weights, measurements and colors are approximate and may vary slightly from the listed dimensions or as seen in the image. All pictures are magnified to show the smallest of details. Please, refer to the item description for actual weight and size evaluation. 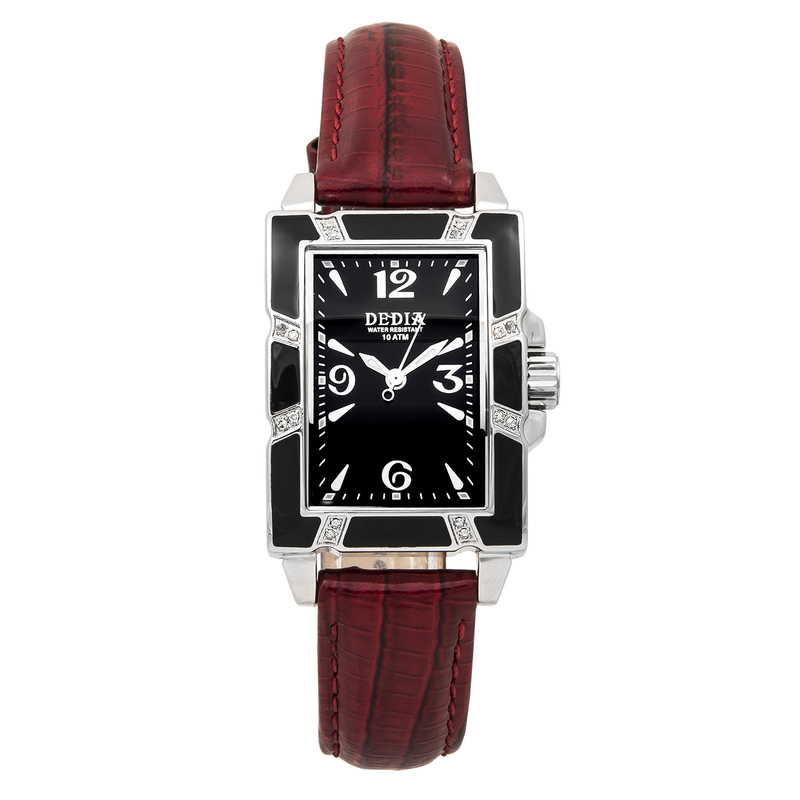 Click Here to See More Great Items from Dedia!